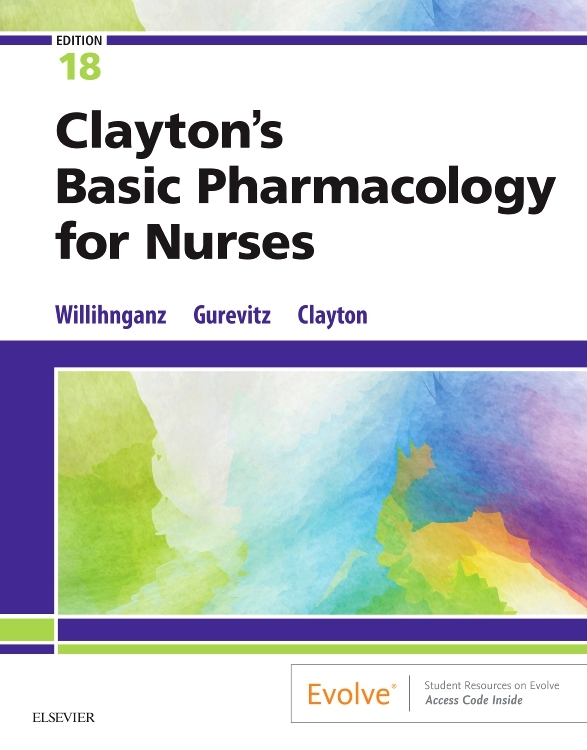 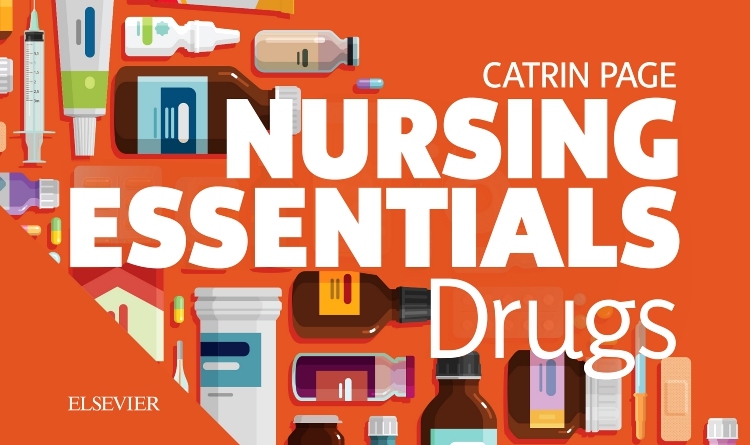 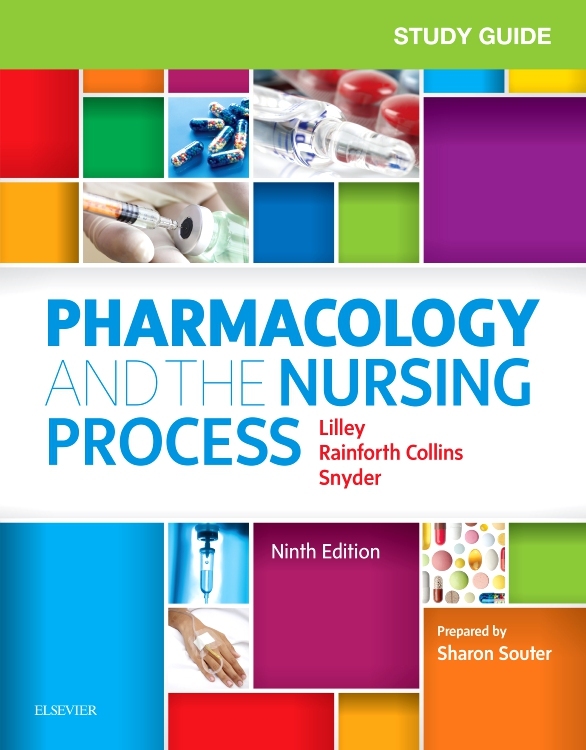 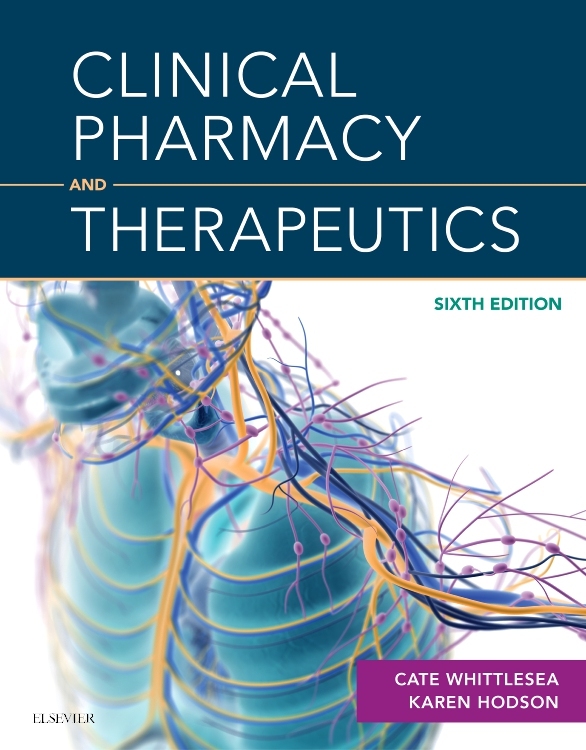 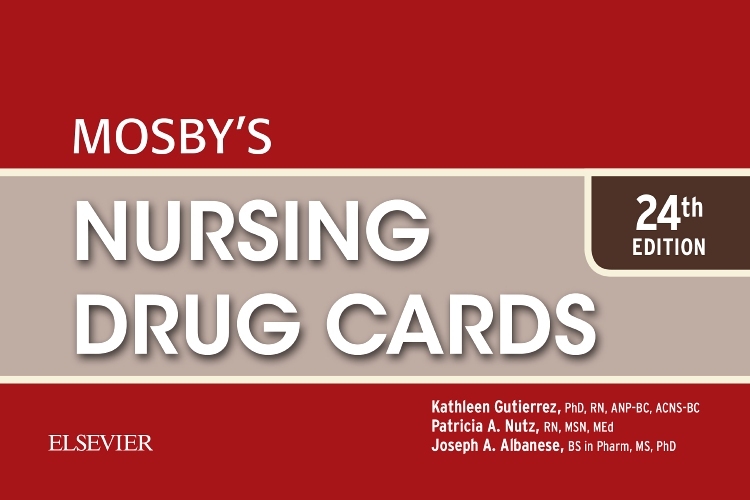 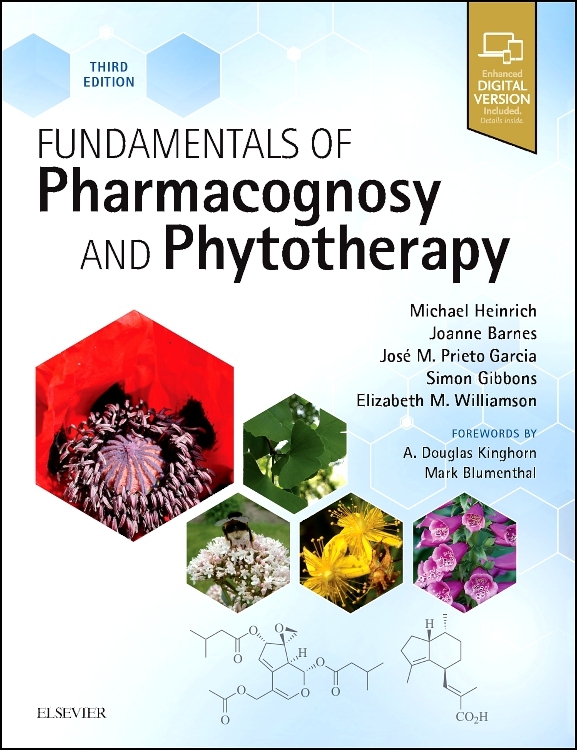 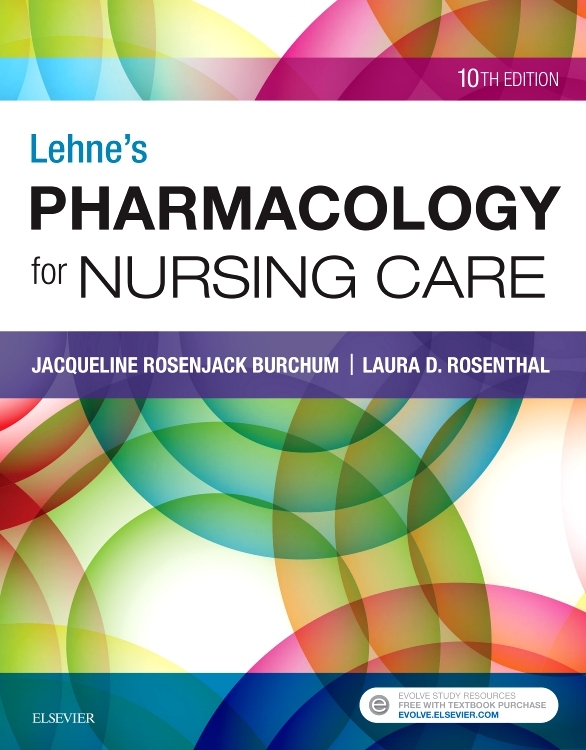 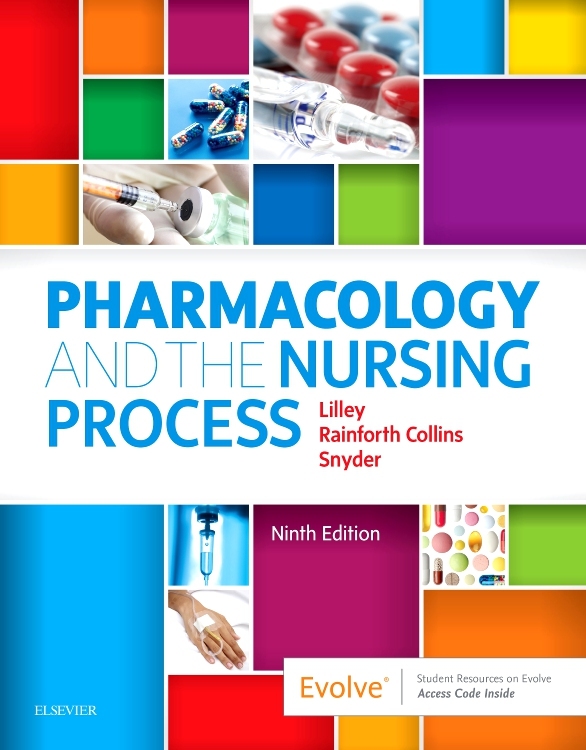 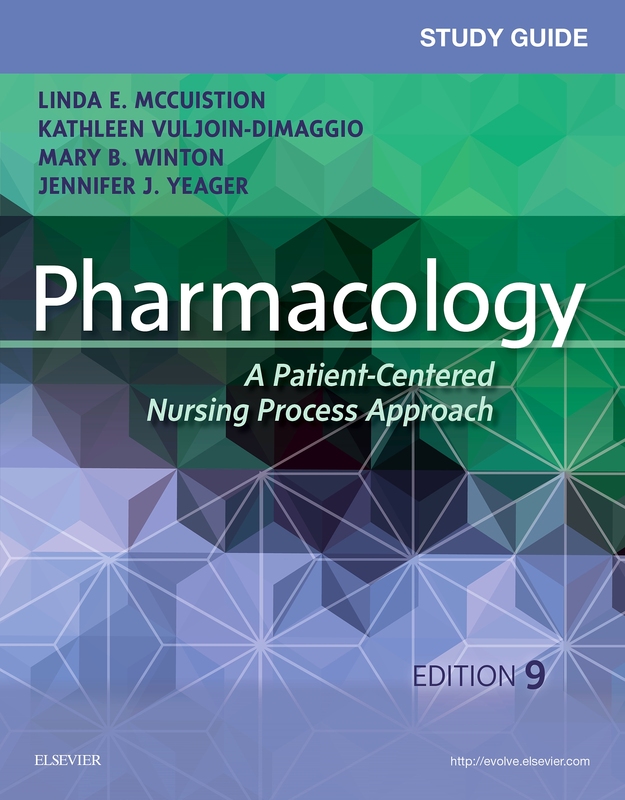 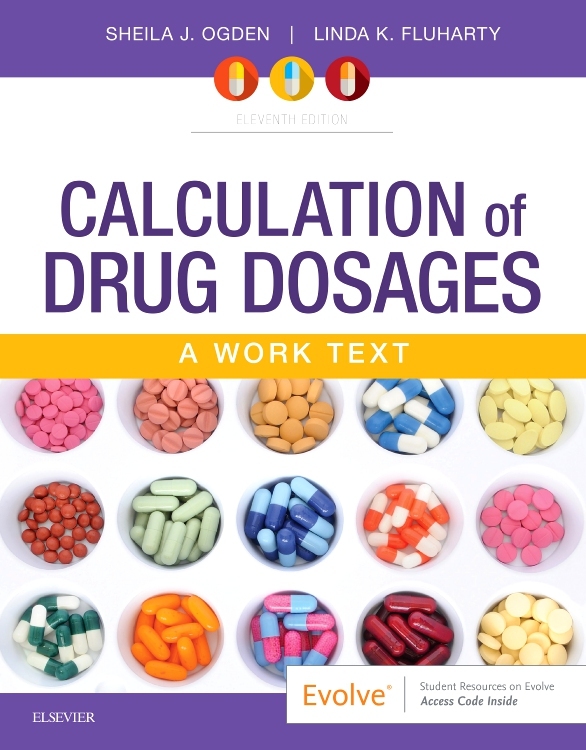 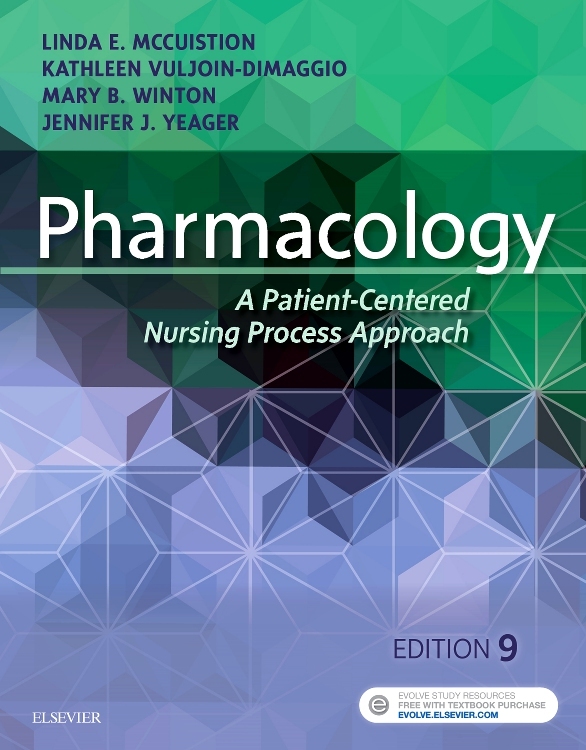 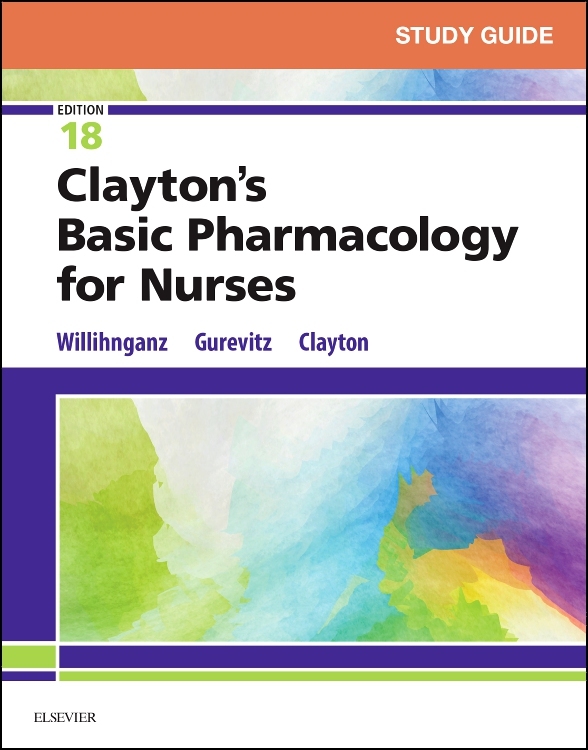 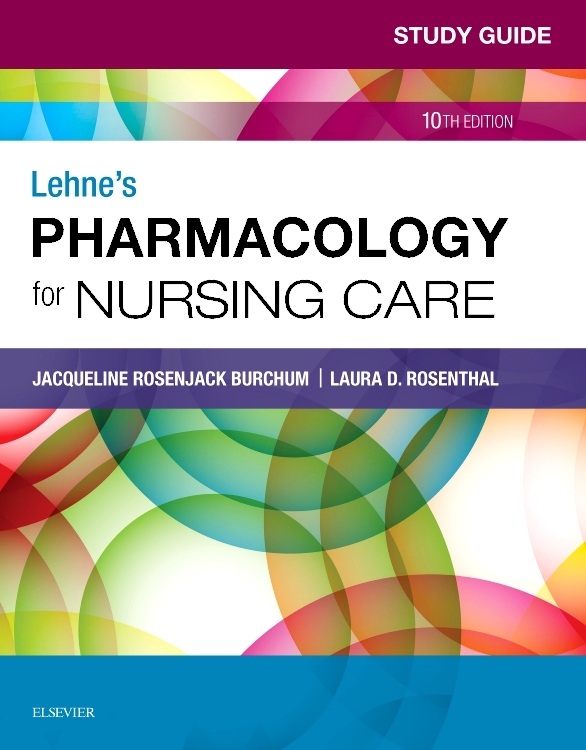 Now in its sixth edition, this best-selling, multi-disciplinary textbook continues to draw on the skills of pharmacists, clinicians and nurses to present optimal drug regimens. 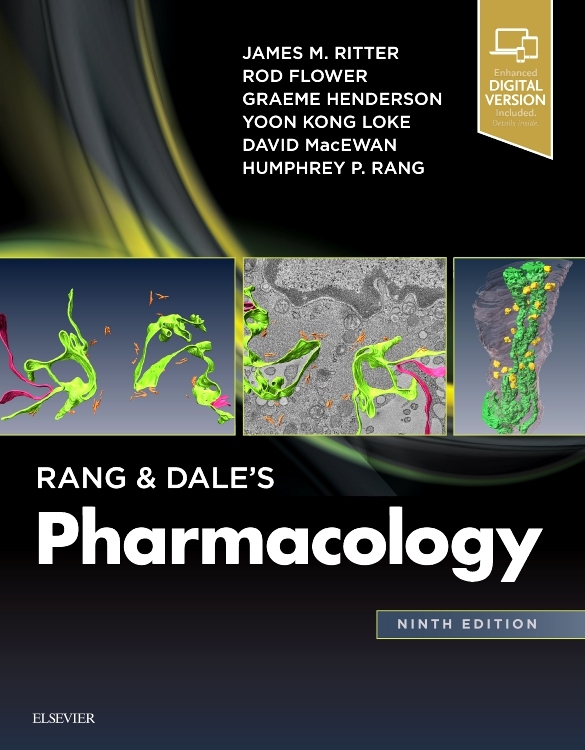 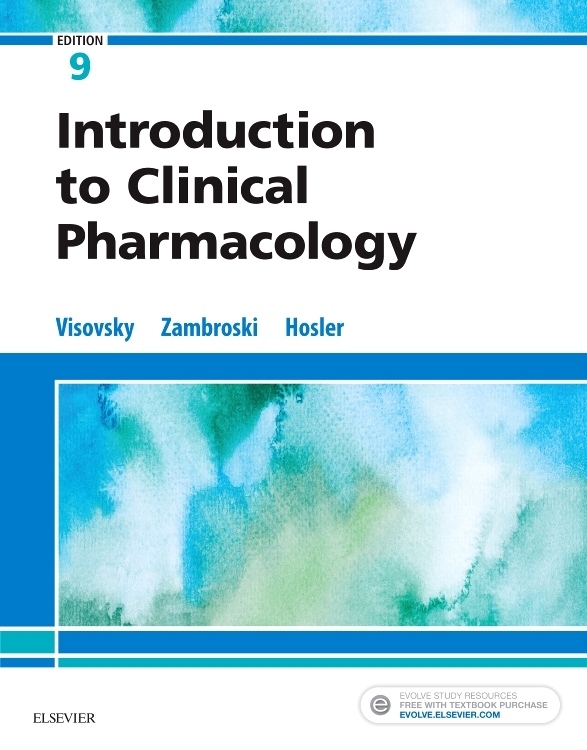 The authors integrate an understanding of the disease processes with an appreciation of the pathophysiological processes, clinical pharmacy and the evidence base. 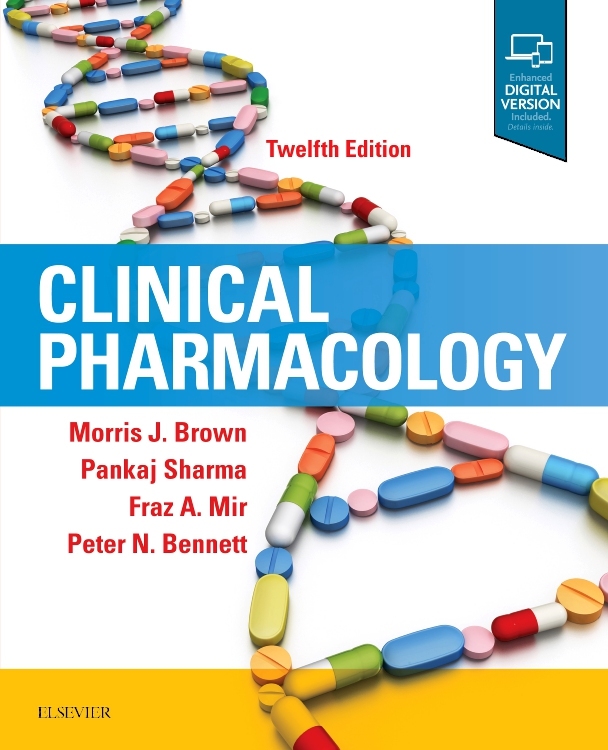 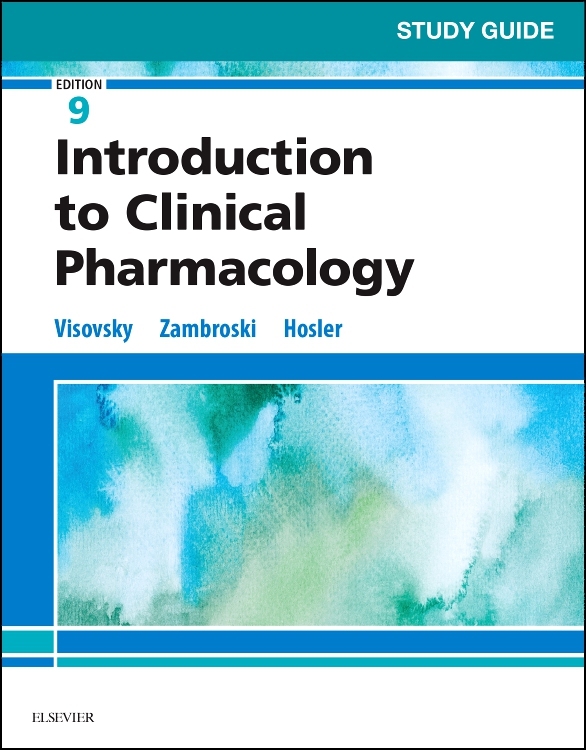 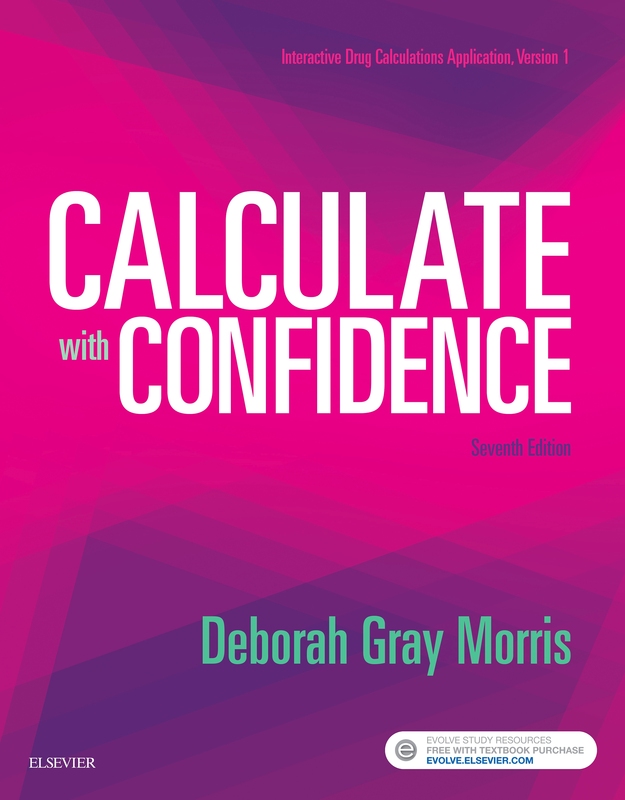 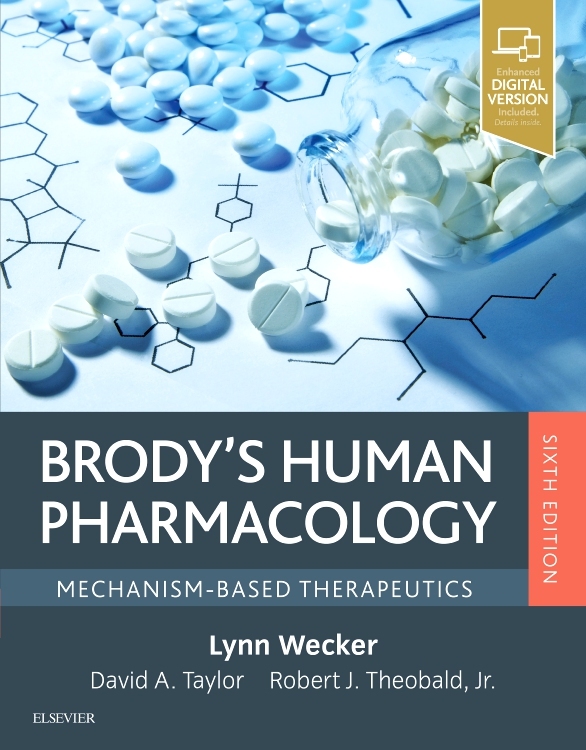 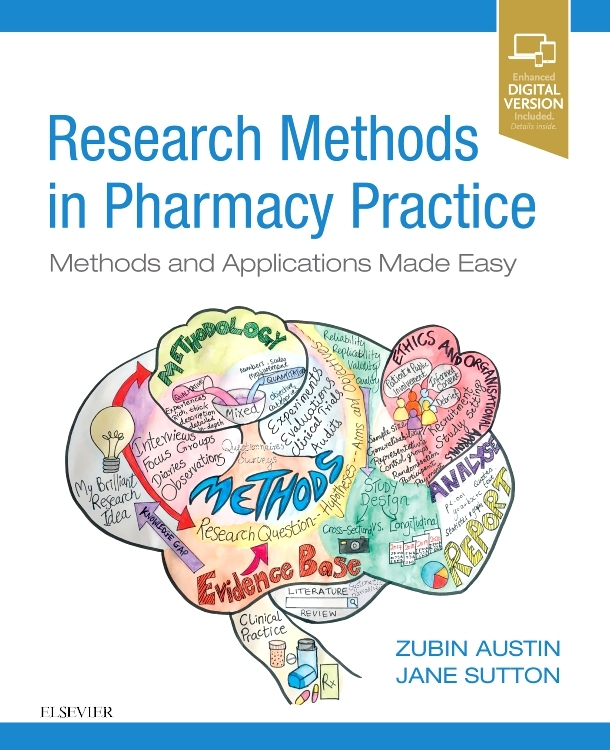 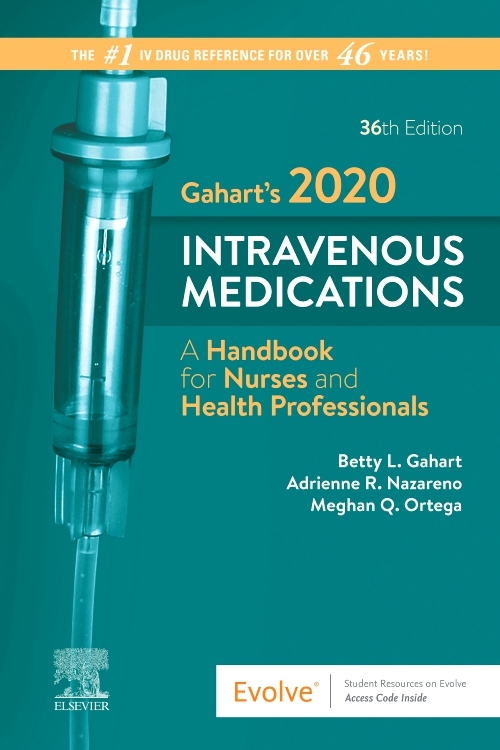 Each chapter is co-written by a pharmacist and a clinician, and each chapter begins with key points and ends with cases to test understanding. 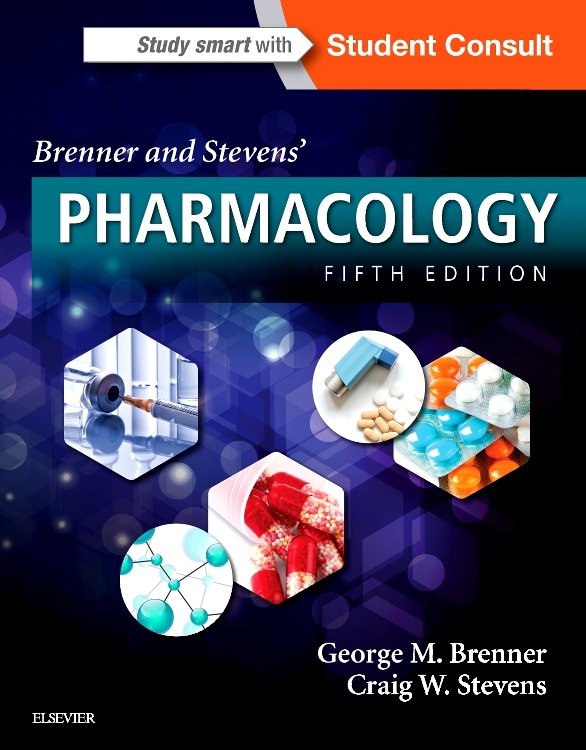 The sixth edition is now on StudentConsult for the first time, giving online access to the full text. 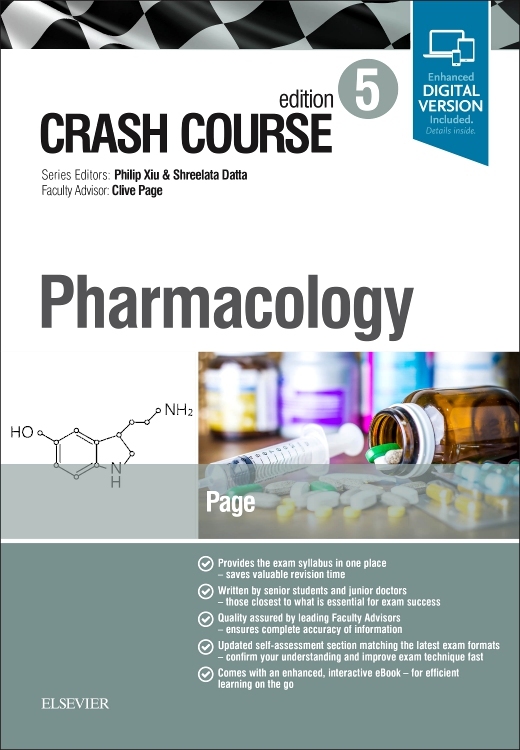 Logical order and format: key points, epidemiology, aetiology, disease, clinical manifestations, investigations and treatment, drugs used in treatment. 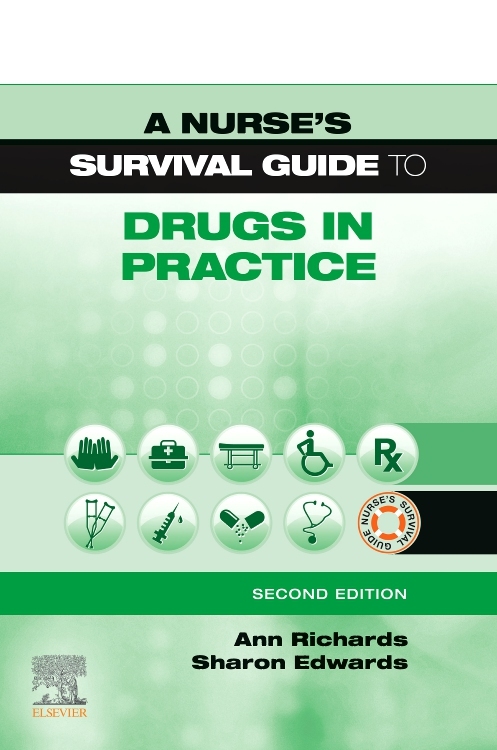 Dosage reference sources given where appropriate, along with useful websites and further reading for each chapter. 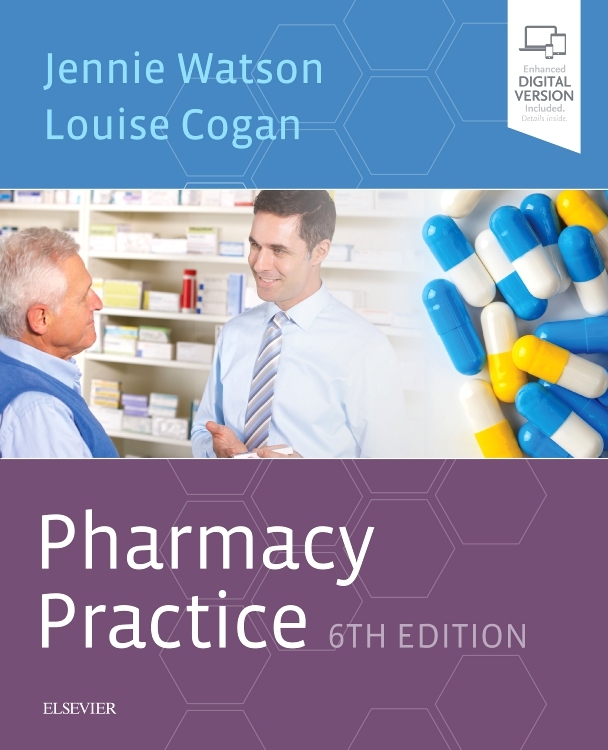 Edited by Cate Whittlesea, BSc, MSc, PhD, MRPharmS, Professor of Pharmacy Practice and Associate Director Clinical Examination, UCL School of Pharmacy, University College London, London, UK and Karen Hodson, BSc (Pharm), MSc, PhD, MRPharmS , FFRPS, Director MSc in Clinical Pharmacy and Pharmacist Independent Prescribing Programmes, School of Pharmacy and Pharmaceutical Sciences, Cardiff University, Cardiff, UK. 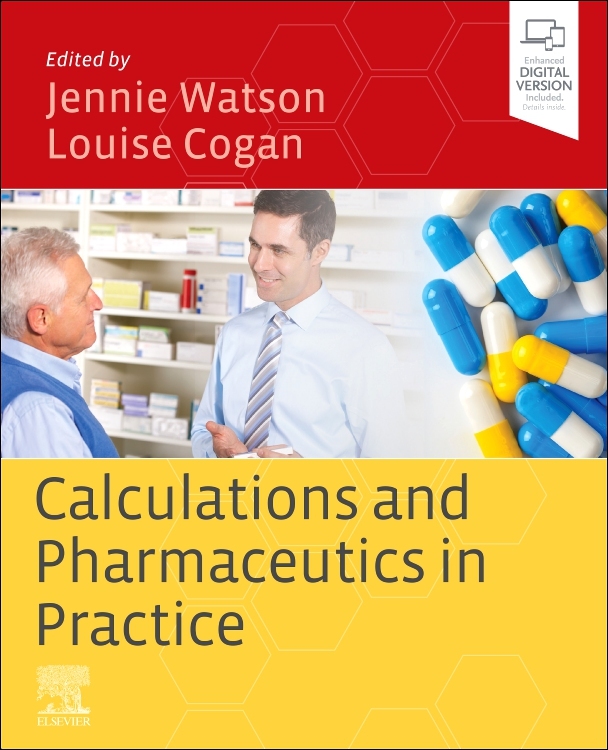 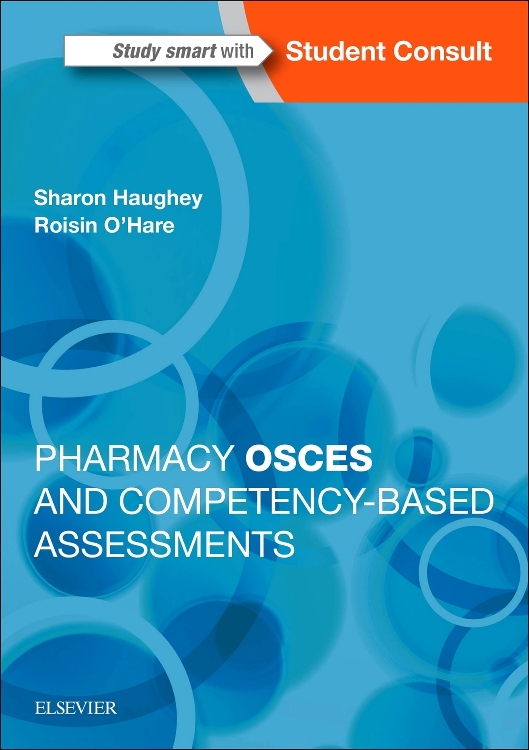 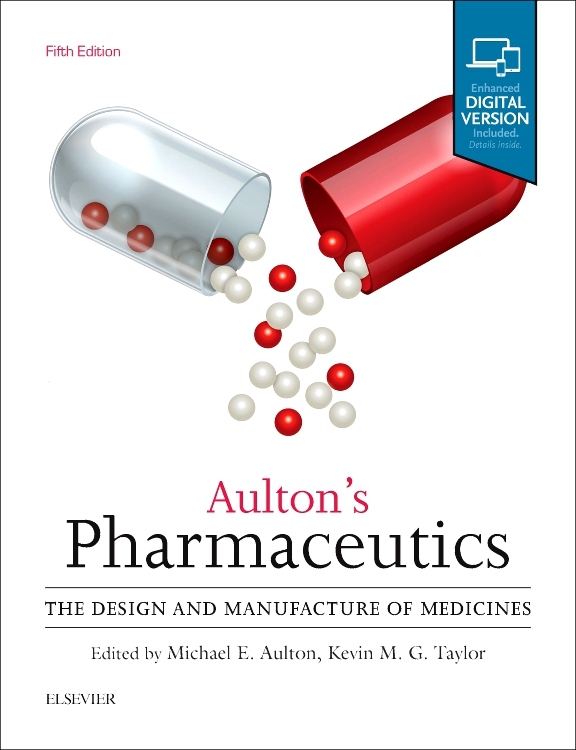 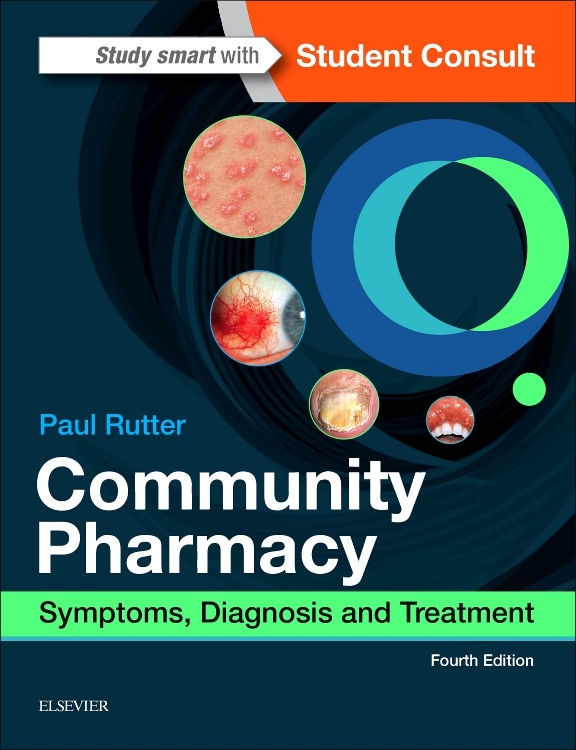 ‘It is a great book to have as a practising Clinical or Hospital pharmacist or even Community Pharmacist. 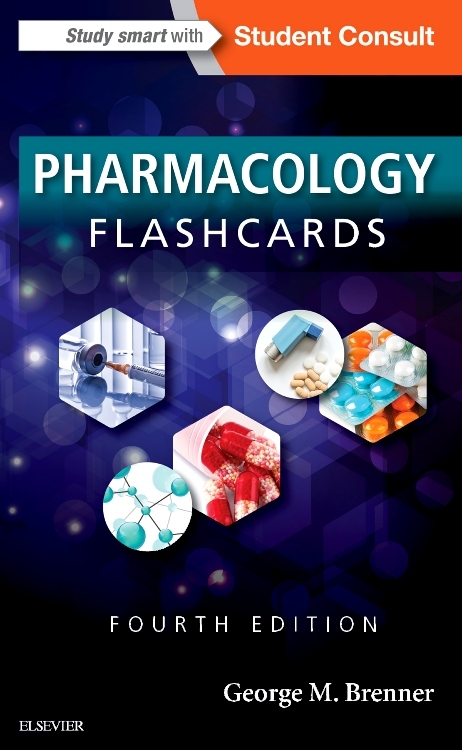 It will also be of great use to anyone doing a course in pharmacotherapy. 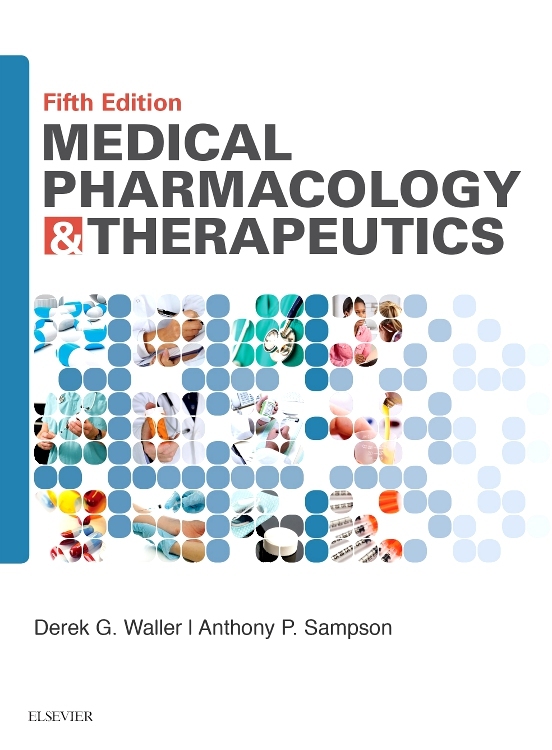 This book will always be of use to you throughout your studentship or when practising after graduation.